Christmas jumpers is something most people would have, you would think?!? All except me but with Christmas Jumper Day on Friday I am all over this, this year as it does make you feel Christmassy and if you feel Christmassy your feeling happy :-). I will be wearing this on my Christmas party at taking it home for the festive period!! 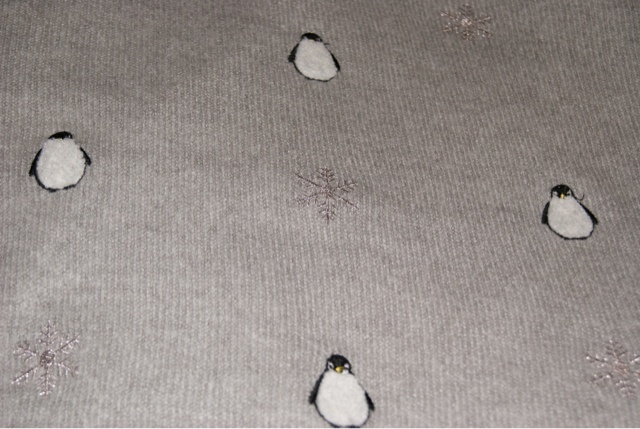 The jumper I am wearing below is from New Look a bargain price at £19.99 and and this year signature Christmas animal on it - the Penguin from the infamous John Lewis advert - WINNING! This jumper will definitely be appearing for as many years as it lasts - do you have a Christmas throwback jumper?